Masi Oka Set To Host ‘PrankStars’!!! You’ll recognize Masi Oka from ‘Heroes‘ or ‘Hawaii 5-0‘ but he’s looking at doing something a little different now. He’s in talks to host a new game show called ‘PrankStars‘ from Japan’s Yoshimoto Kogyo and the U.K.’s Zig Zag Productions. The show will feature four teams of experts, including comedians, special effects artists and magicians all working together to help celebrities and us plain old regular folk play epic pranks on our friends and loved ones. Winners will be decided in a very technical and scientific process – which team gets the biggest reaction. Told ya it was some fancy stuff! Executive producers for Zig Zag are Danny Fenton and Andy Scott while Aki Yorihiro and Patrick Jager will exec produce for Yoshimoto. The companies had partnered on two other series ‘Time Out‘ and ‘Split/Second‘. 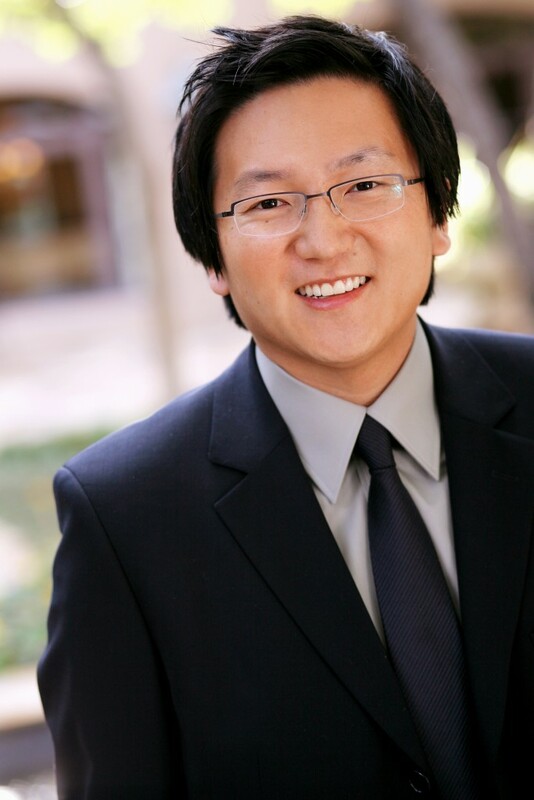 SYFY Channel Orders Script From Heroes’ Star, “Masi Oka”!!! This entry was posted on Monday, February 1st, 2016 at 10:48 am	and is filed under News, Television. You can follow any responses to this entry through the RSS 2.0 feed. You can skip to the end and leave a response. Pinging is currently not allowed. « ‘In The Heart of the Sea’ Being Readied For Blu-ray and Digital Release!! !